With the season of indulgence just around the corner my usual daily juicing habit is definitely going on pause until the new year! So with a mince pie currently in hand Lol, I think in the new year a three day detox will definitely be on the cards for me to kick start a healthier 2014. Most people think when they see juicing in the media especially when its associated with celebrities on a diet it appears that juicing is all about weight loss. But for me the juicing health benefits are endless. 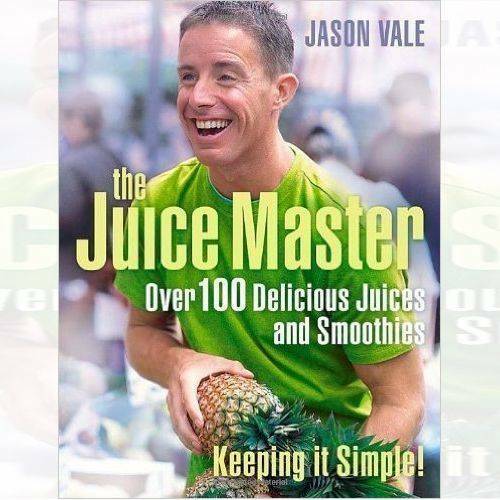 Jason Vale’s ‘The Juice Master’ Juice detox is a really simple, healthy and effective way to energy boost your body with live nutrients. I have found that since juicing my skin has improved along with my digestive system and of course the tummy is certainly flatter at the end of a three day detox, plus it makes you more particular about what you put into your body after three days of clean living. In January i’ll be posting my favorite Juice recipe’s to share with you all… Let me know via twitter if you’ll be trying some juicing yourself in the new year. Next Post Woop Woop Juice Detox Done!